This week’s Famitsu (via Ryokutya2089) has confirmed more playable characters for Dead or Alive 6. 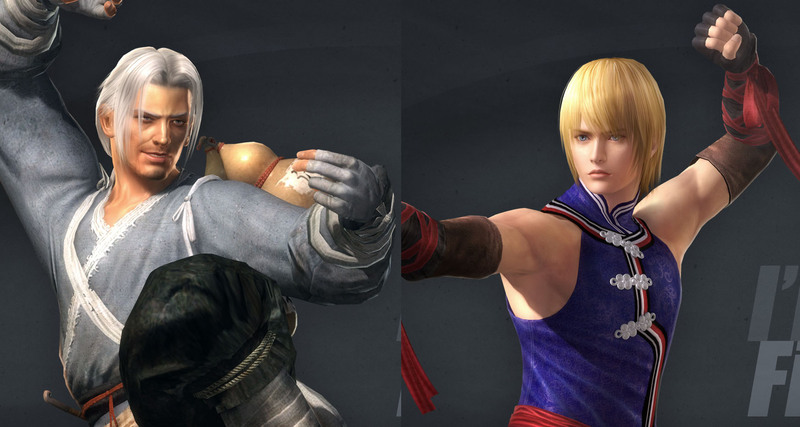 Both Brad Wong and Eliot are returning in the latest entry within the Team Ninja fighting game series. Dead or Alive 6 is launching for Windows PC, PlayStation 4, and Xbox One on February 15th, 2019.